Bode Wilde is officially a member of the New York Islanders. The NHL franchise announced today that they have signed the 18-year-old defenseman to a three-year, entry-level contract. 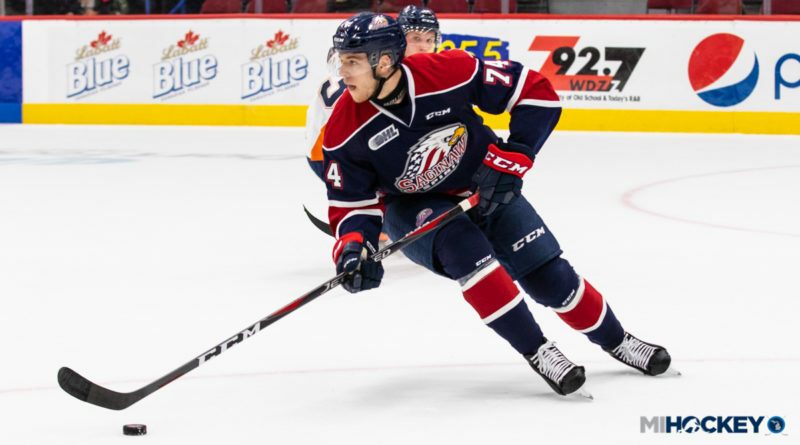 Wilde, a Birmingham native, is in the midst of his first season with the OHL’s Saginaw Spirit. He has 22 points in 21 games with his new club. He was a second-round pick of the Islanders in this summer’s NHL Draft after two years with USA Hockey’s National Team Development Program. Wilde played one year with Belle Tire in pee wees before spending two seasons with Honeybaked and one with the Chicago Mission before joining the NTDP.